Sweetest little things ❤: Are You Ready For White Sands ! ! Are You Ready For White Sands ! ! "Hold on, where is white sands again?" It's not a familiar name to most but it'll definitely ring a bell for all us Easties and probably even hold some memories for those of us who grew up or studied in Pasir Ris. Despite the ongoing works on the exterior of the building, the interior is in the midst of an ongoing process of a phase by phase makeover so as to still provide the necessities and yet continuously teasing us with sneak peaks of our revamped new mall. As someone who literally grew up with White Sands and spent hours and hours just hanging out in there, I can't express how excited I am for the complete reveal of the mall and you should be too!! 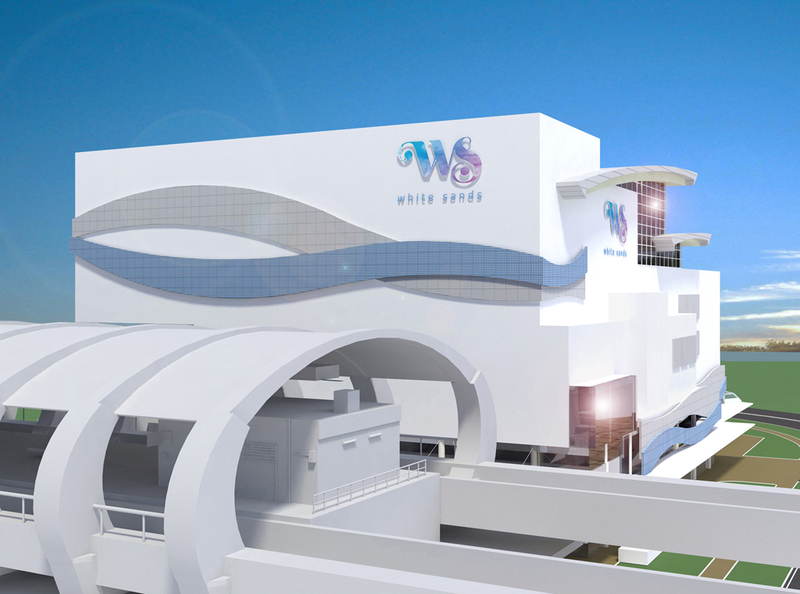 White Sands after having gone through an entire restructure, they will be returning to us with a completely new image! Be prepared to see new stores sprouting up and super interesting events and activities (omg i can't wait!!!) that all are invited to participate. In doubt? Here's a proof to you with White Sands's "I Love You" free breakfast! in partnership with Koufu. I personally thought that was sooo sweet; really fresh idea too!! 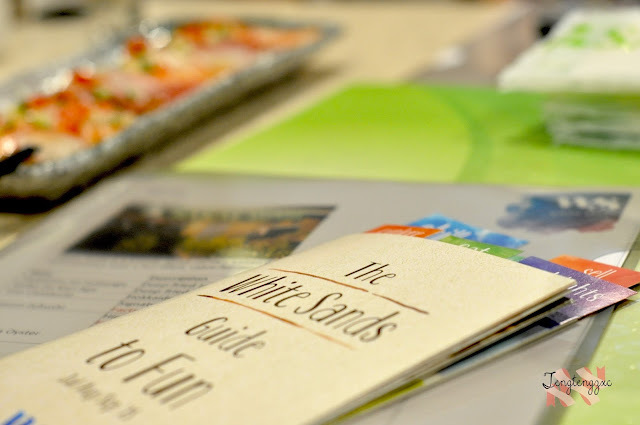 No fret if you've missed out on that free breakfast because I will be sharing with you some other amazing things that White Sands has in stored for you! After all, what's a hangout place without food right? 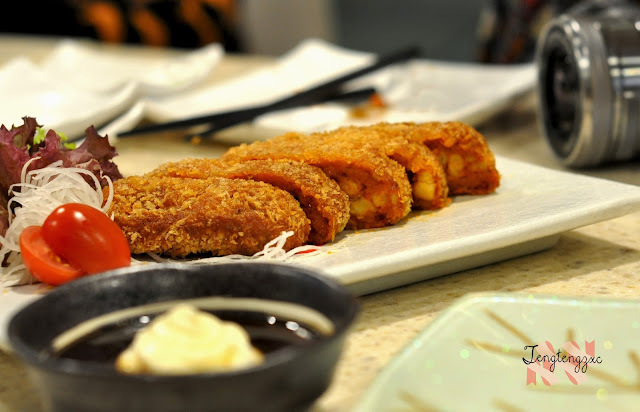 Sakae Sushi and ThaiExpress has ever so kindly blessed us with a feast during our bloggers' briefing and it was such a satisfying dinner! Never have i felt sooo full in such a long time so thank you!! First that came out was the Trio Carpaccio - $13.99 which consists of fresh Hokkaido Scallop, Maguro and Salmon Sashimi drizzled with a tangy sauce. 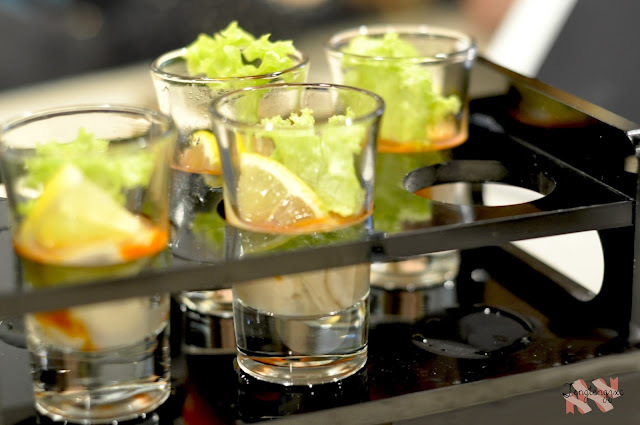 Next, which is also probably one of my favourite from there would have to be the Hiroshima Oyster Shooters! Fresh oysters accompanied with some sauce and a touch of lemon juice, this is definitely something that I'll order again on my next visit there. 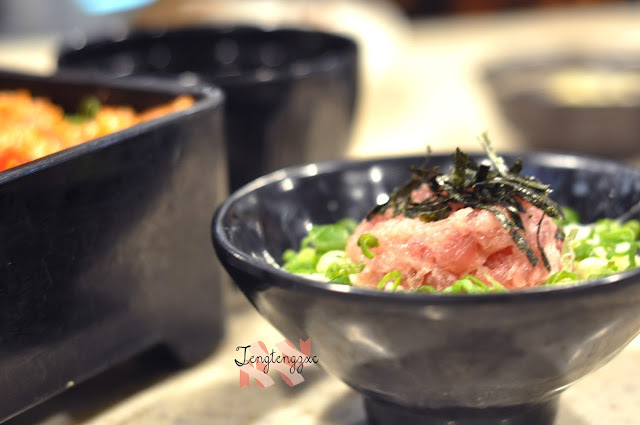 Japanese meal without salmon sashimi? That's never going to happen. 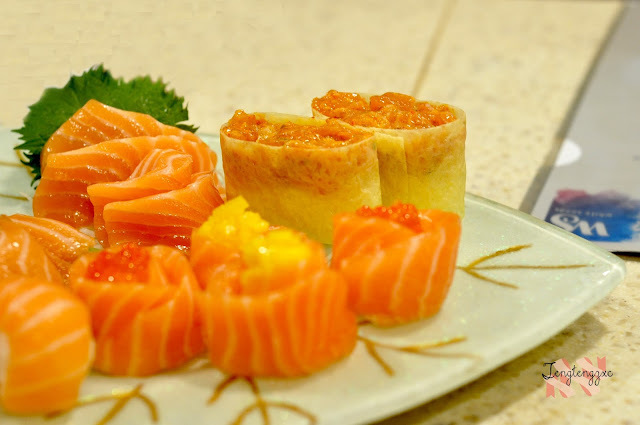 Here, we have Sakae Sushi's signature salmon creation platter that features a variety of 6 different combination; the Salmon Zukushi - $26.99. 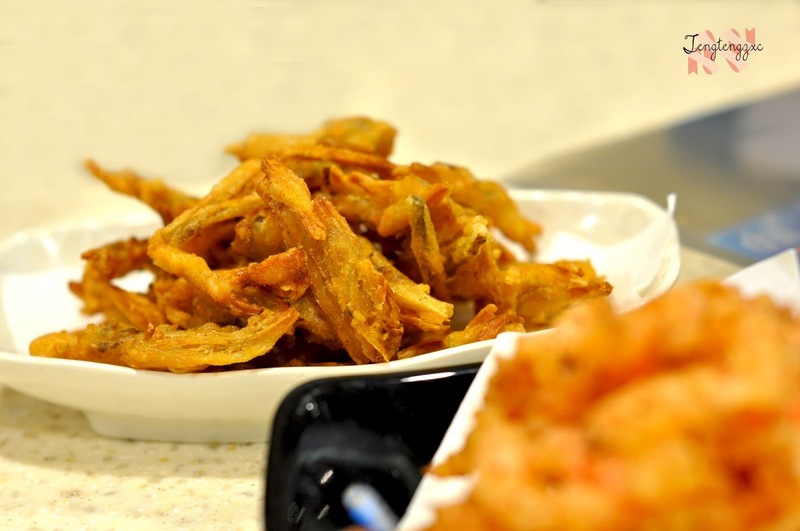 The Gobo no Kari Age are actually deep fried shredded burdock root. Thinly sliced, these are low in calories, low in sodium and full of vitamins! Hands down way better than fries in my opinion! 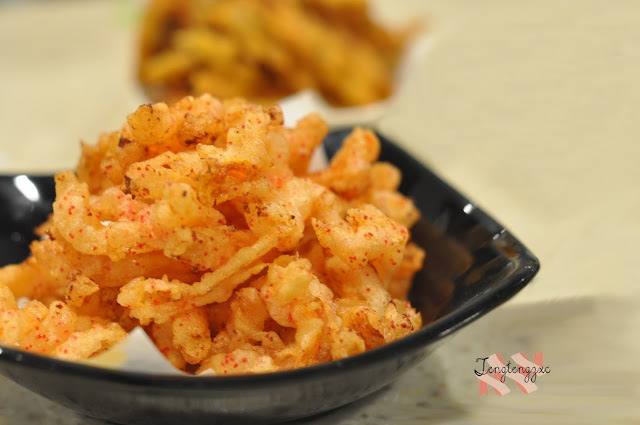 I would choose these over those other fried stuff any day #imaconvert. The Otah Katsu - $7.99. Sakae Sushi has also introduced a range of other Otah dishes which you should definitely try out. We were also served the Long Bean Otah - $4.99 which many other bloggers loved. The solution for all you small eaters out there! 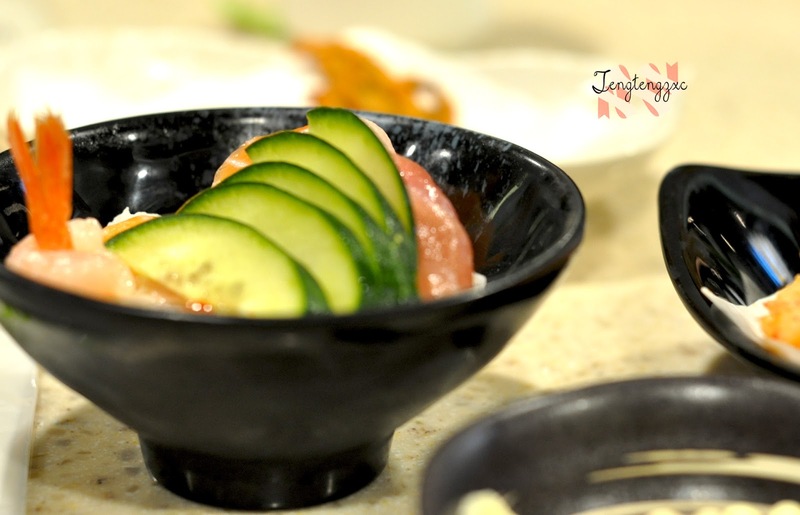 You would never need to waste food ever again with the Mini Chirashi Don (assorted sashimi on sushi rice) - $7.99 and the Mini Negitoro Don (Minced tuna belly and spring onion on Sushi Rice) - $6.99. 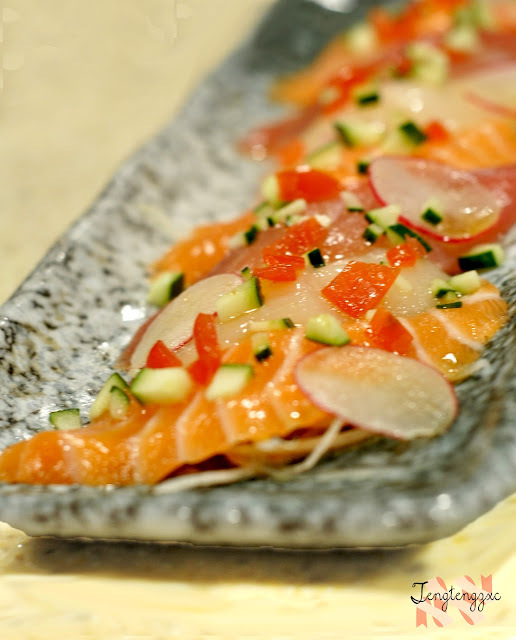 Fan of salmon? 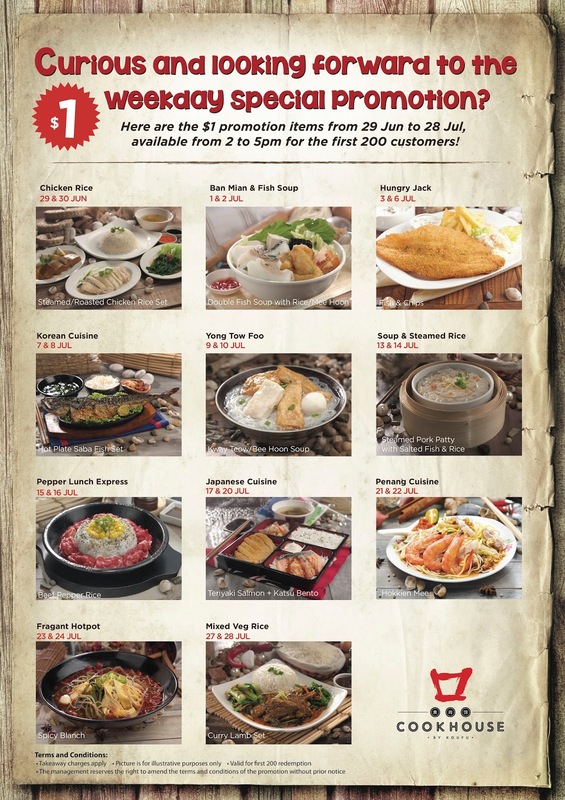 The Sakae Don - $14.99 is definitely gonna be the best pick. 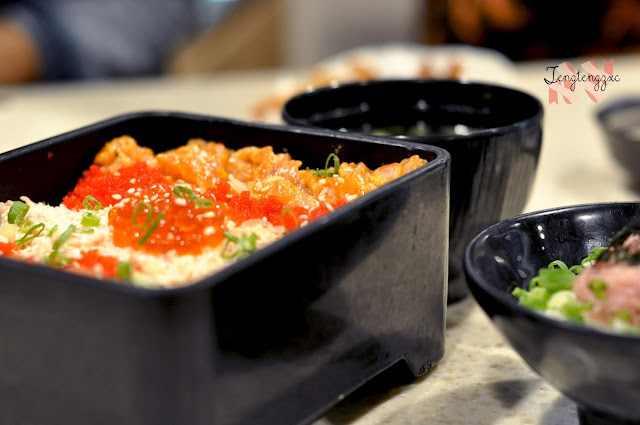 With 5 assortments of salmon, this is definitely my favourite out of all. Lastly, the Unagi Bibinba - $16.99. 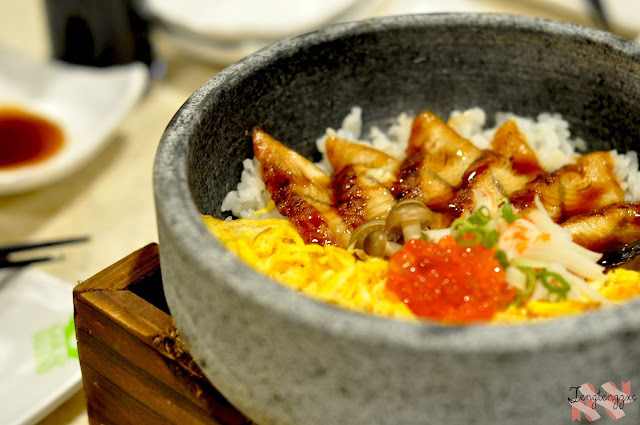 this is a fusion of cuisines with grilled eel topped with shredded egg and assorted vegetables. 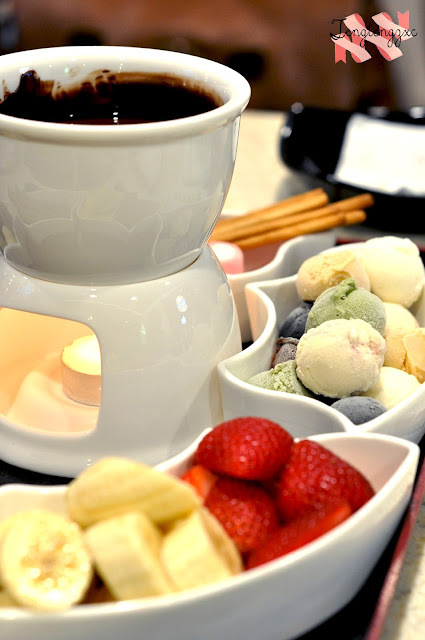 With their improved and enhanced menu selection, this Chocolate Fondue comes in different sizes - $19.99 - 57.99 depending on the number of ice cream assortment, cookies, fresh fruits, etc. dipped in rich quality chocolate. 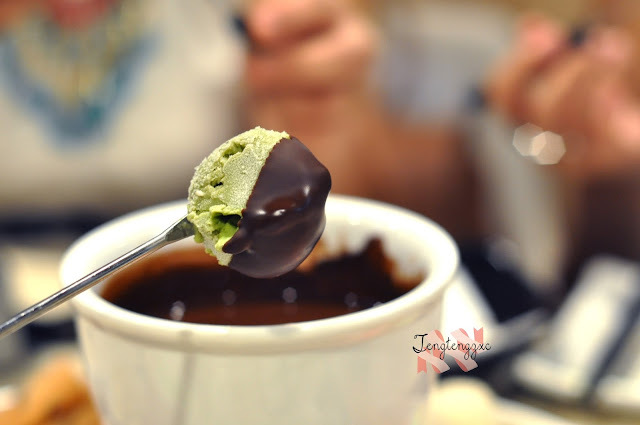 No one likes having melted dripping ice cream in chocolate. Just take a look at how the chocolate hardens around the ice cream! How does a 1-for-1 meal sound? How can this get any better?! Trust me, it definitely can and here's why!! So, calling out to all out there! these unbelievable deals are up for grabs so don't miss these out this time round! I'll be sharing more about some upcoming exciting activities and more deals in my next post so do keep a lookout for it!